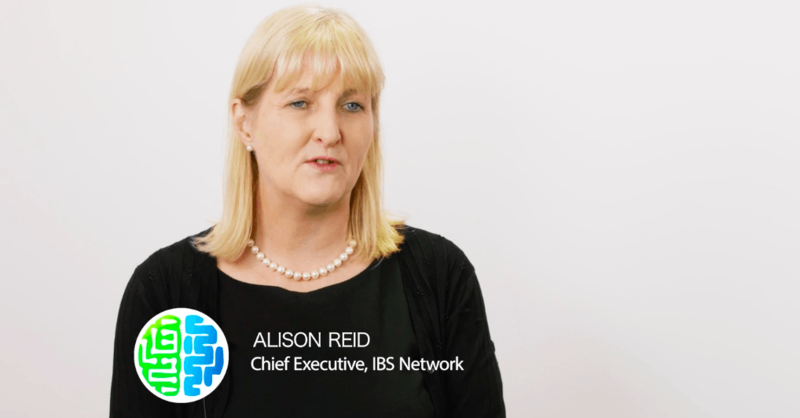 Alison Reid is the Chief Executive of the IBS Network. At their 2nd UK Conference, we got the chance to interview Alison about how they can assist patients. What is the IBS network? We are the UK’s national IBS charity that supports people living with IBS. How can people get involved with the IBS Network? There are a number of things they can do – if they want our support they can go online to the website, join as a member, and get a whole range of support from us. We have a helpline 3 nights a week, and there is also the opportunity to talk to Gastroenterologists, download recipes, share experiences and here about other people’s experiences too. It is a community of care and support, so that people don’t feel quite so alone or isolated. Is it possible to volunteer for the IBS Network? Members can become a support group leader and start a support group in their area to encourage people to come to the group and share their own experiences. It is by sharing and talking about IBS that we can make some changes.